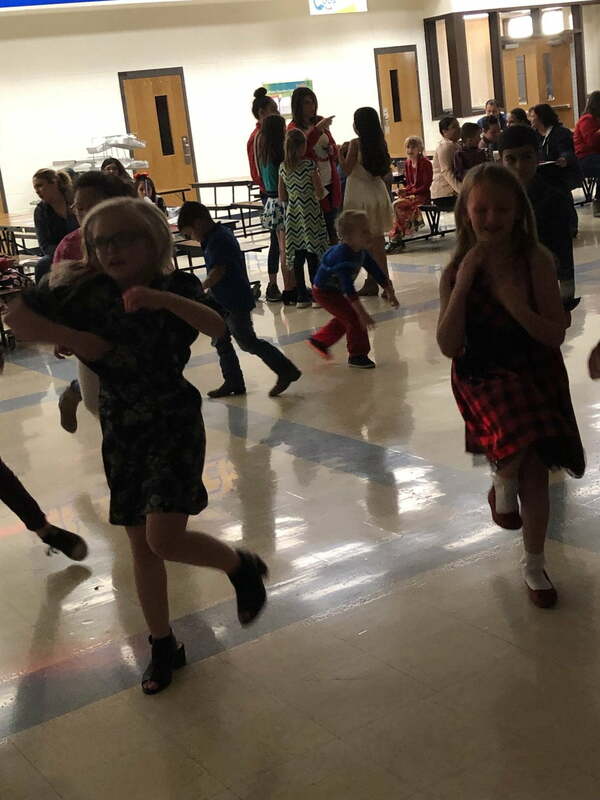 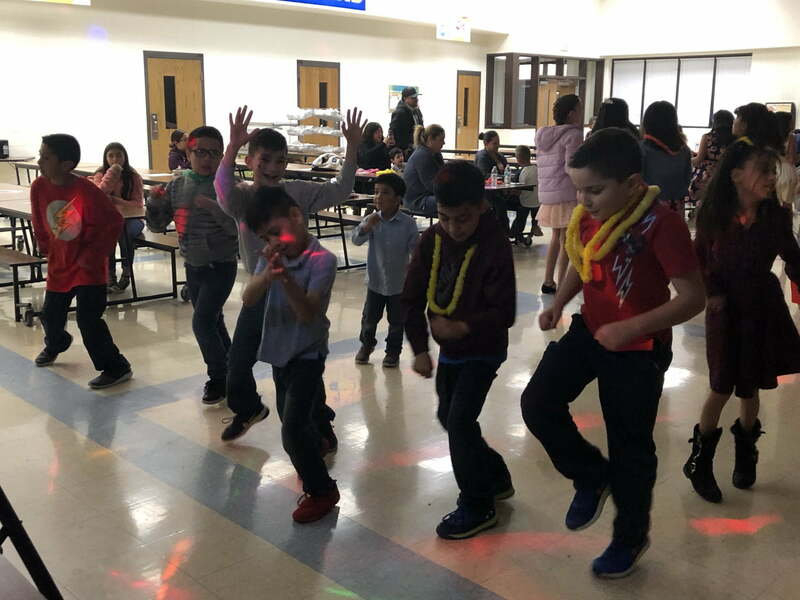 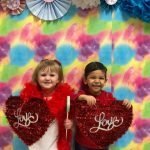 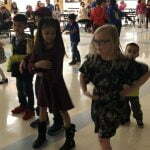 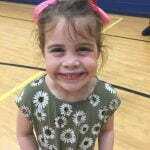 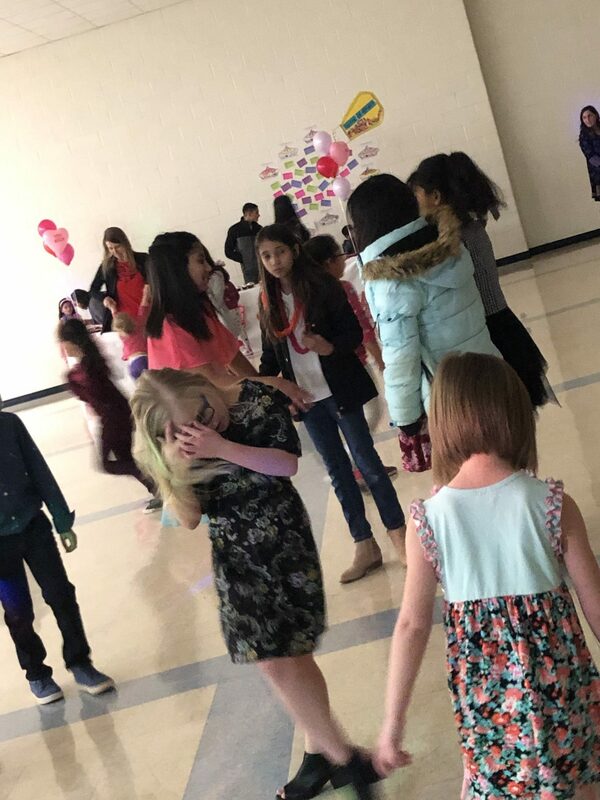 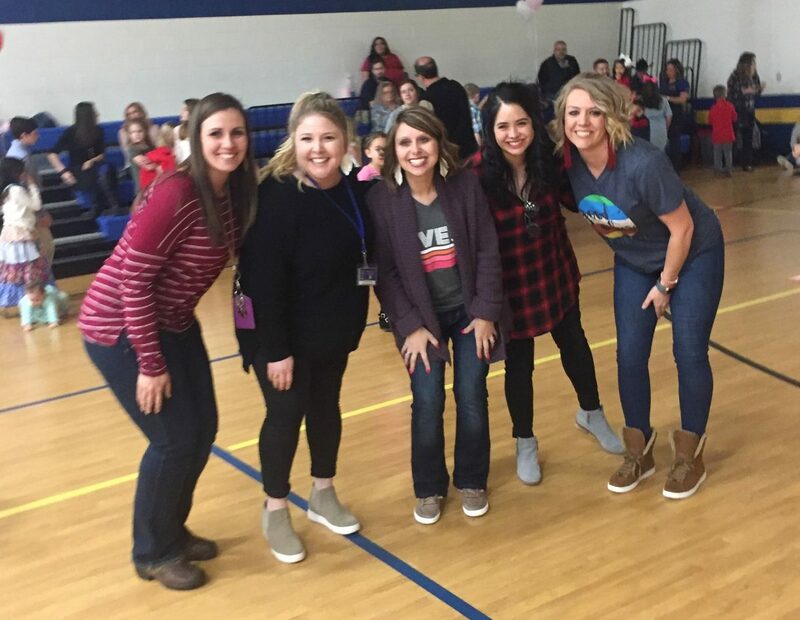 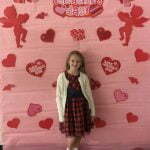 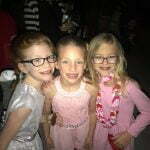 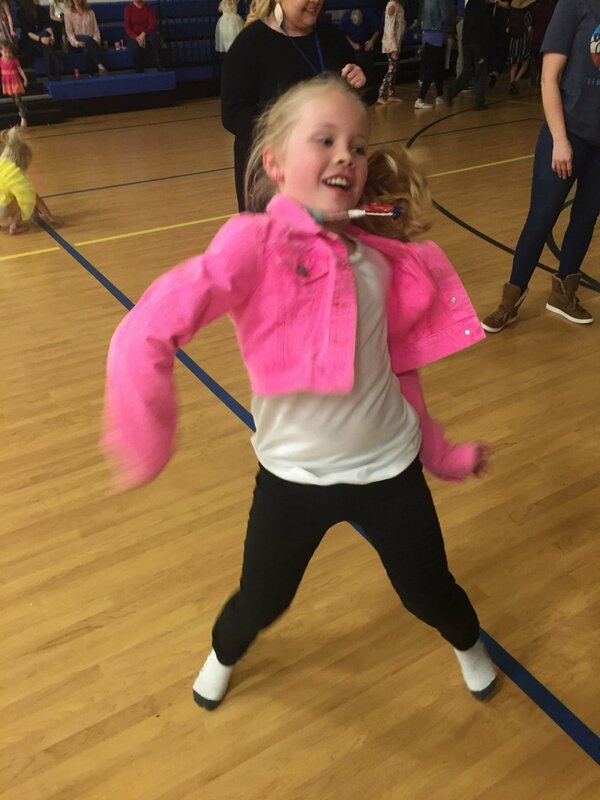 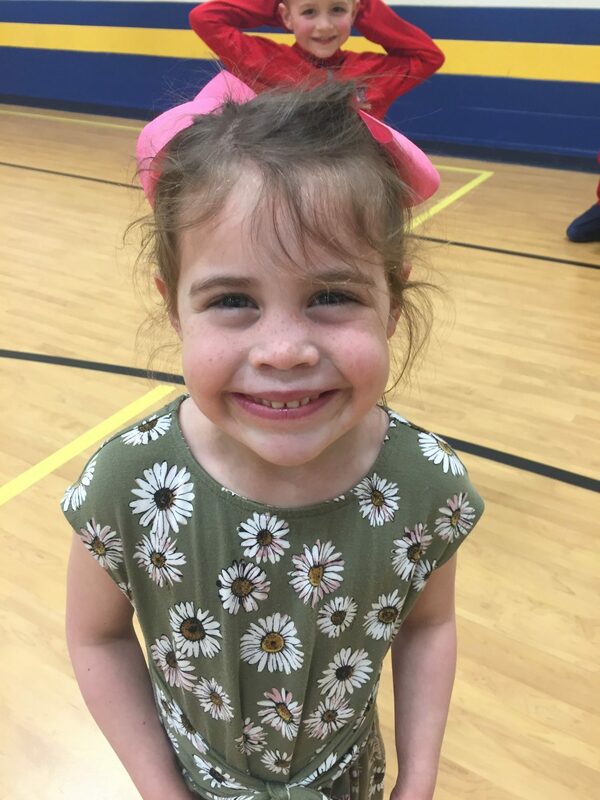 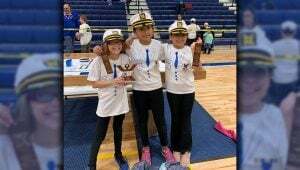 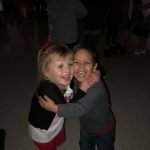 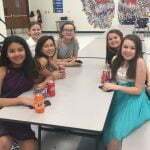 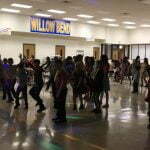 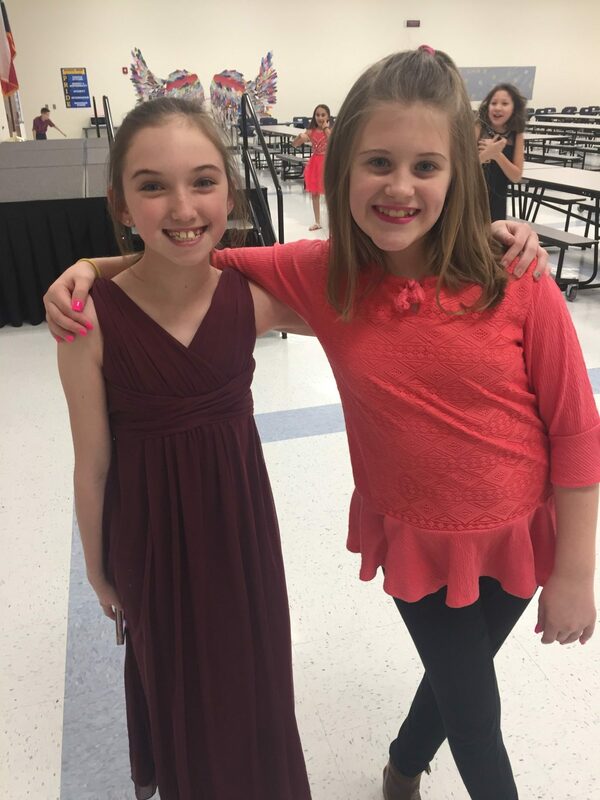 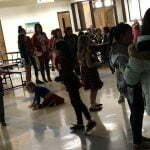 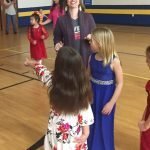 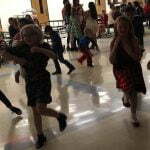 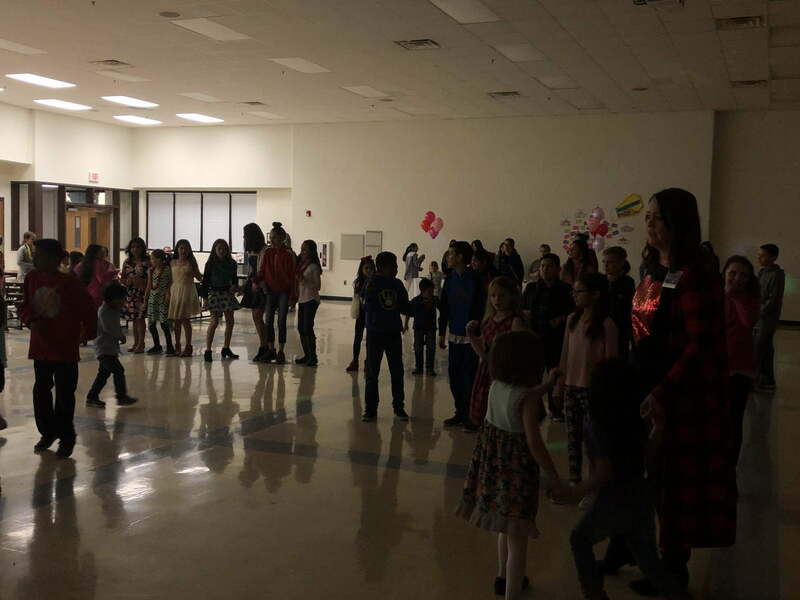 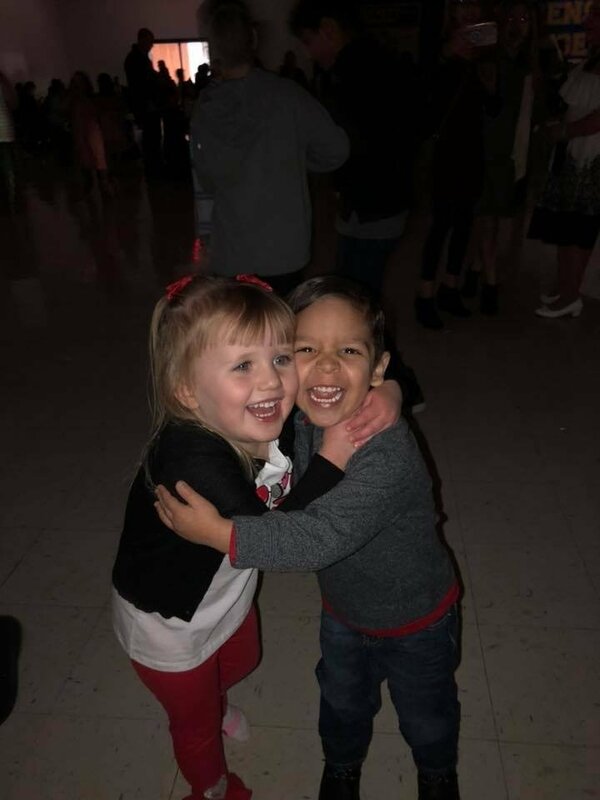 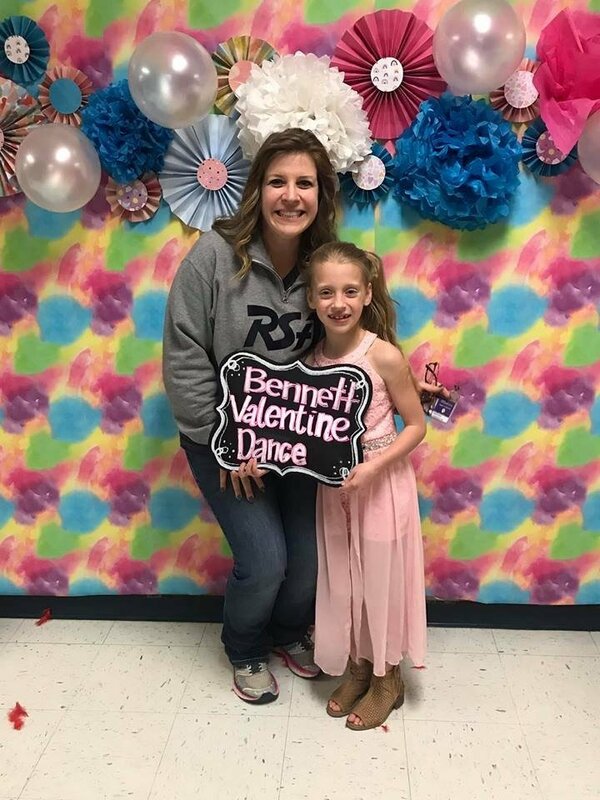 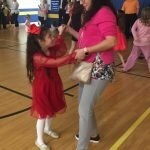 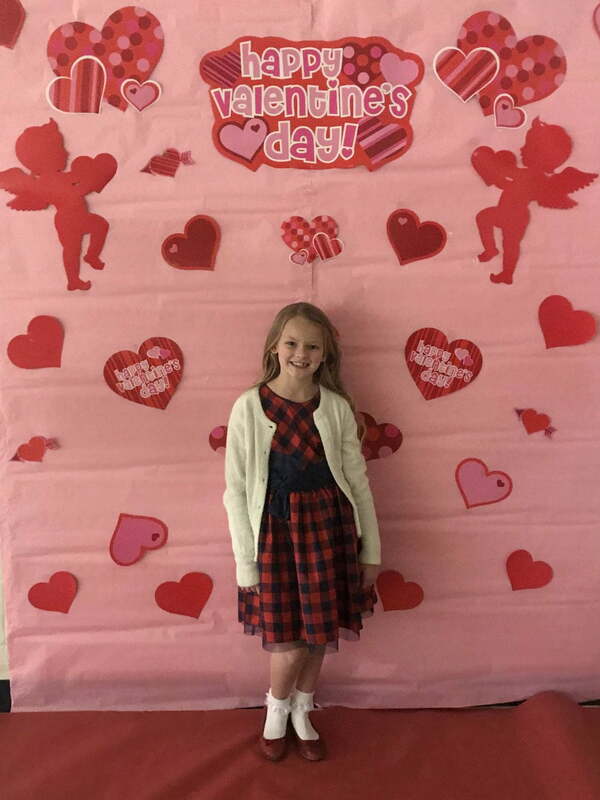 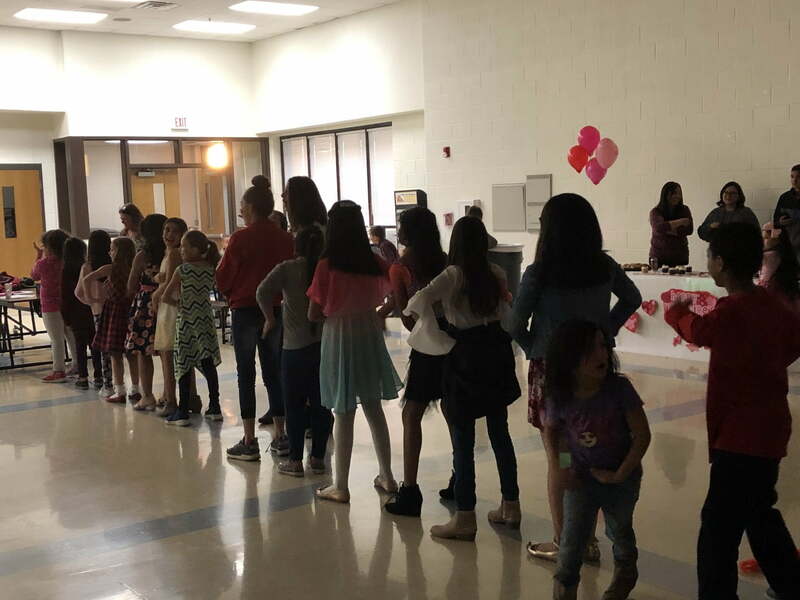 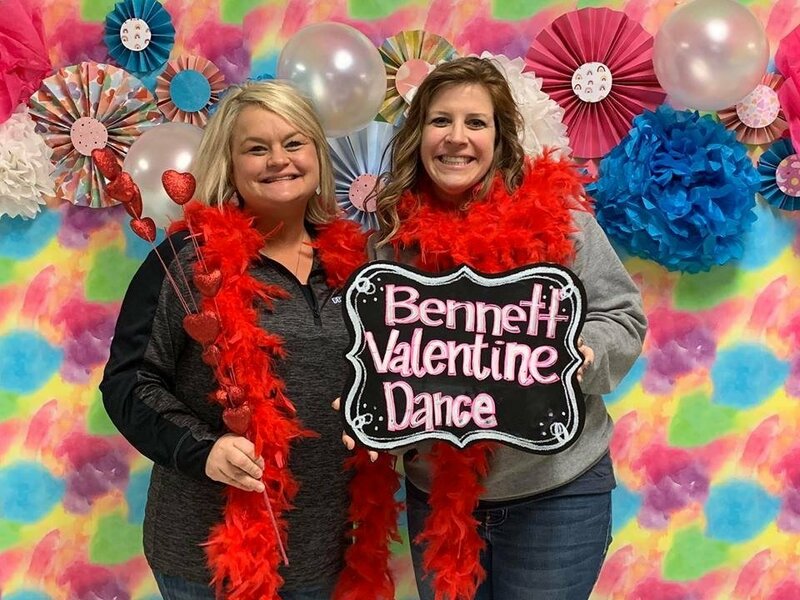 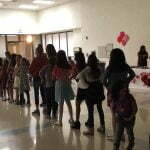 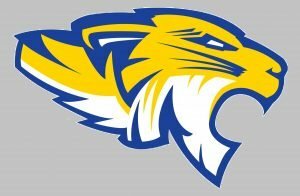 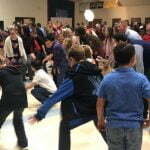 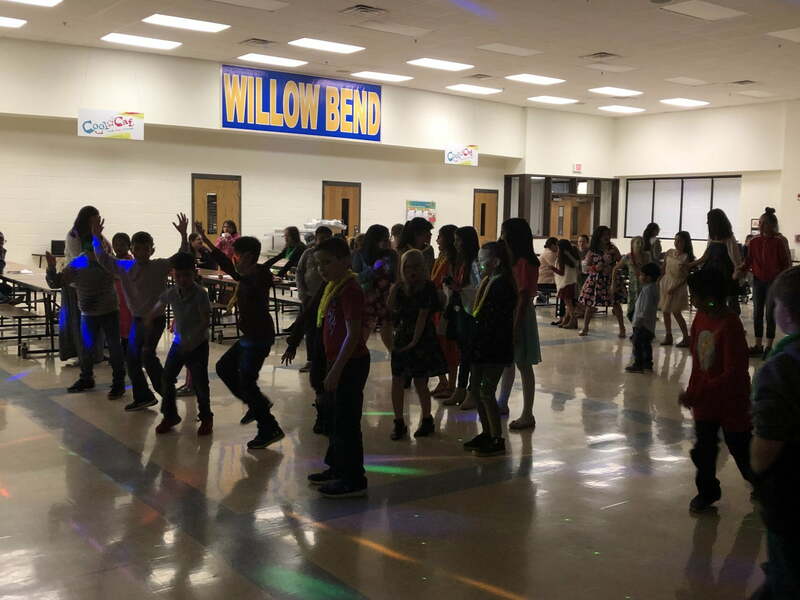 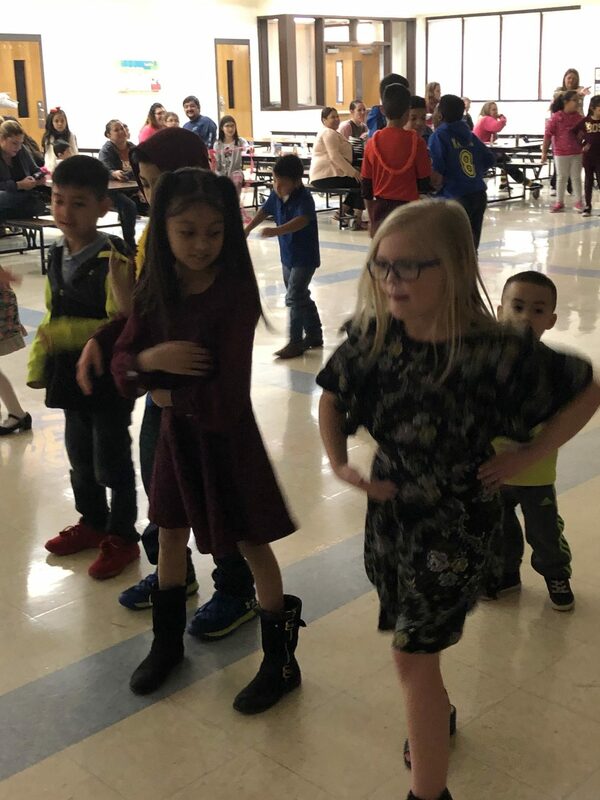 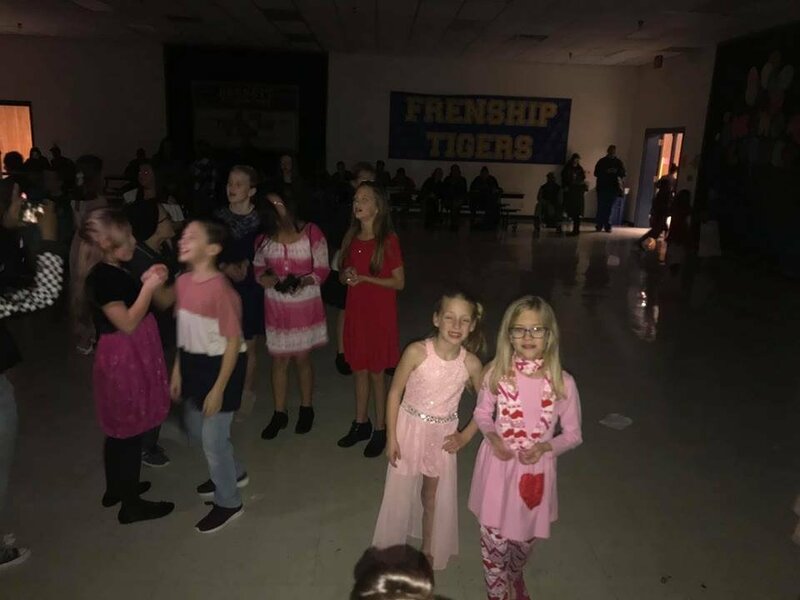 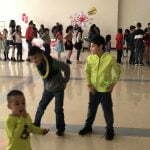 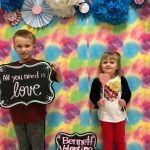 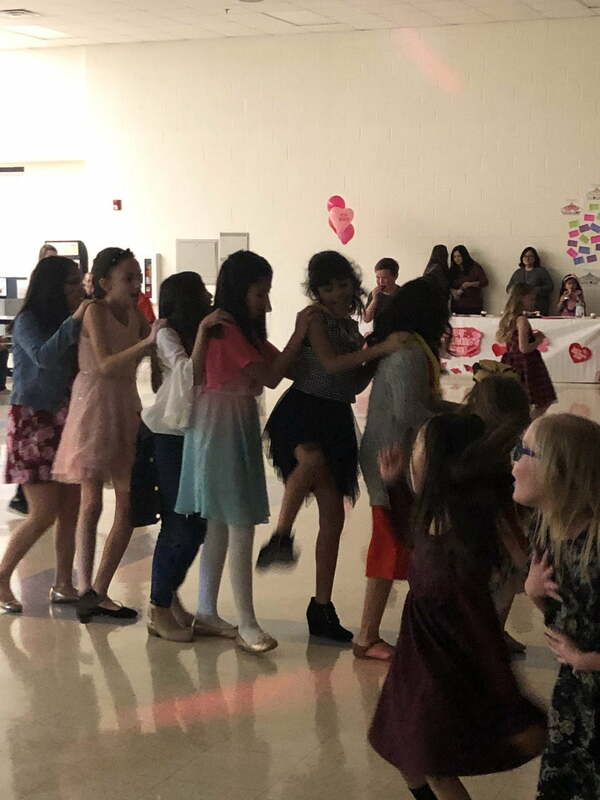 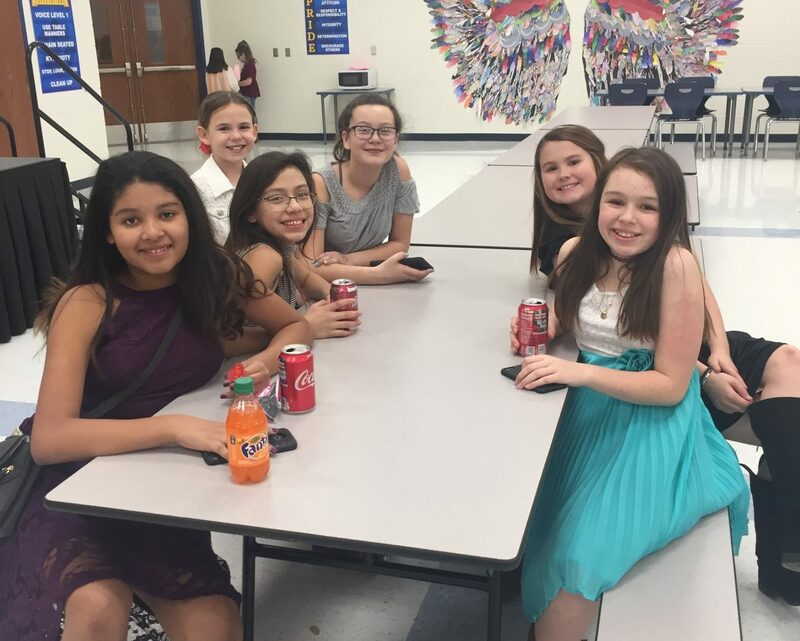 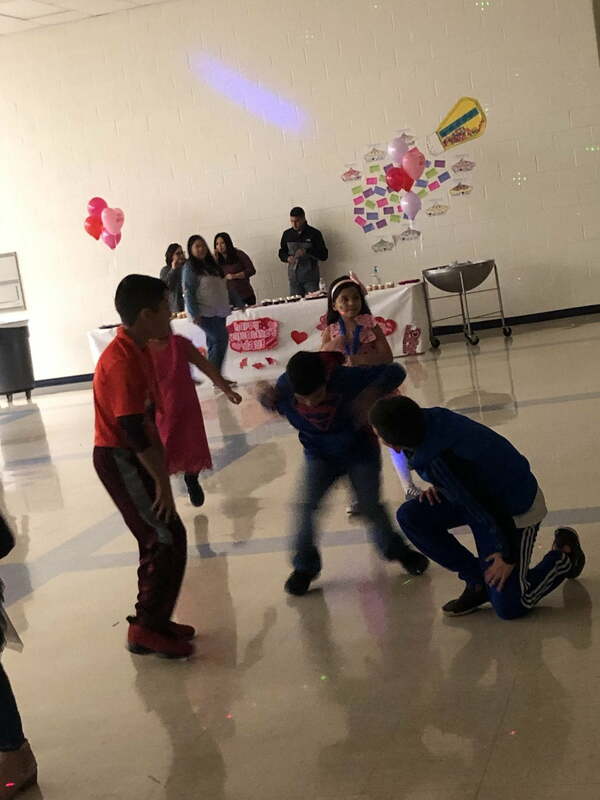 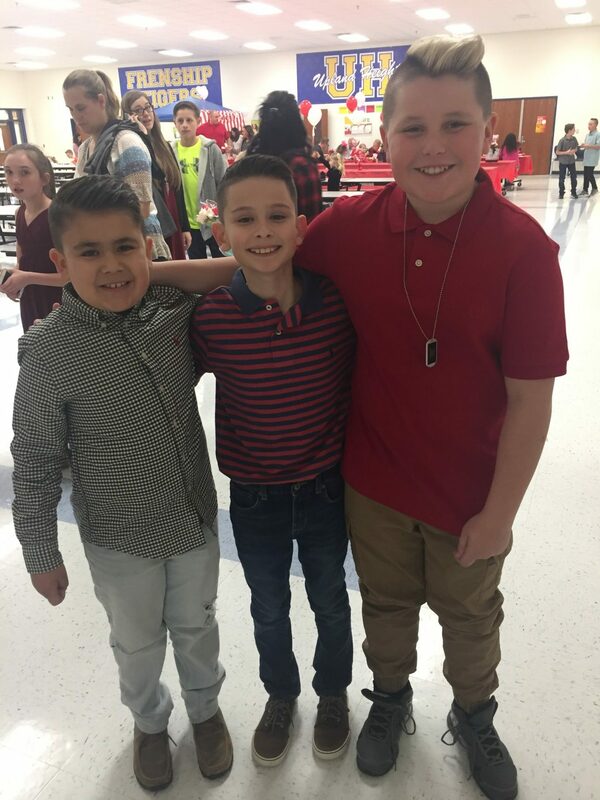 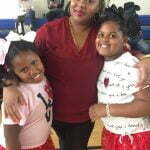 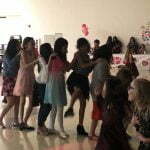 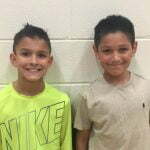 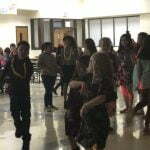 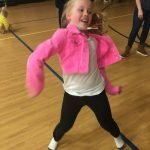 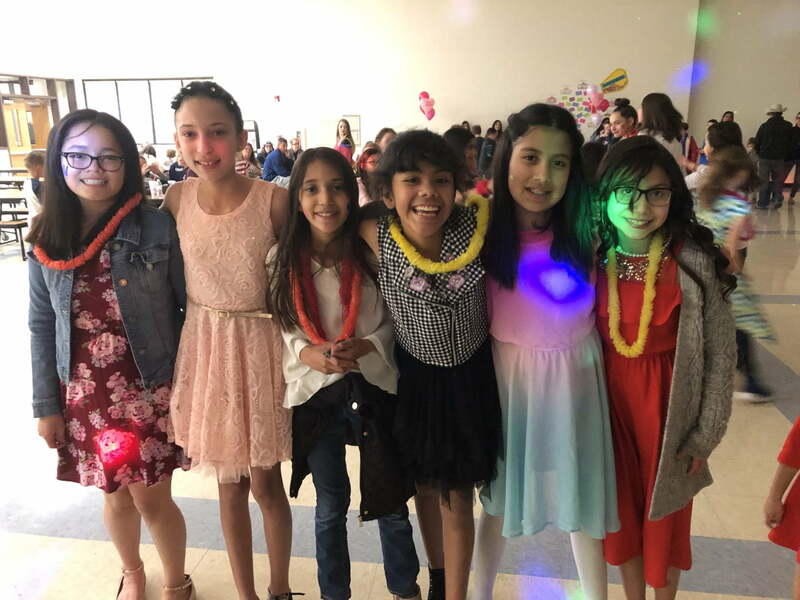 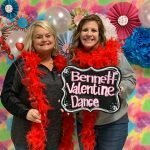 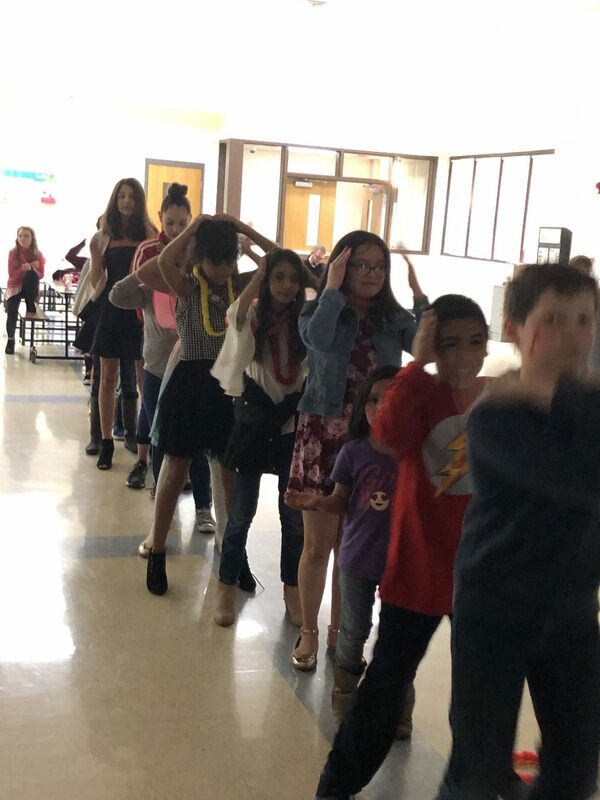 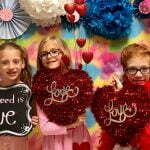 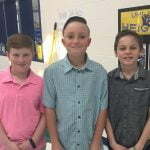 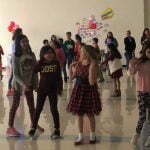 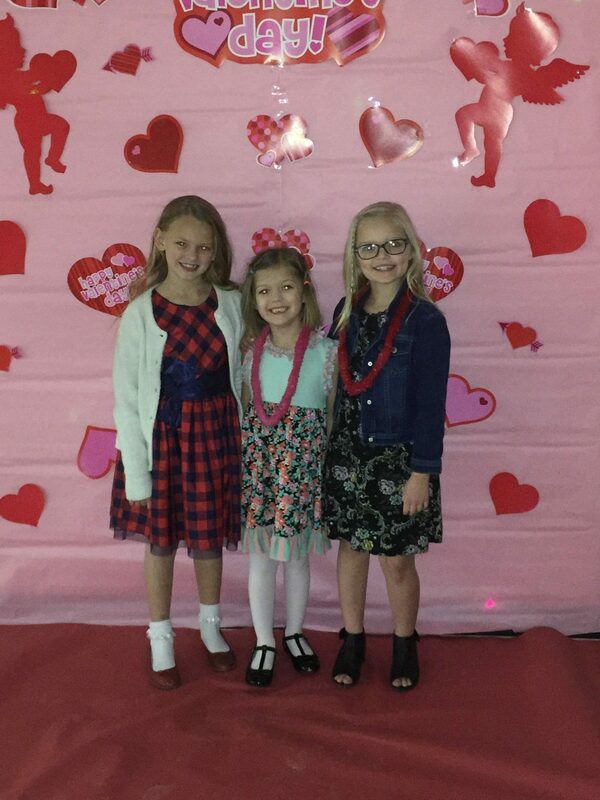 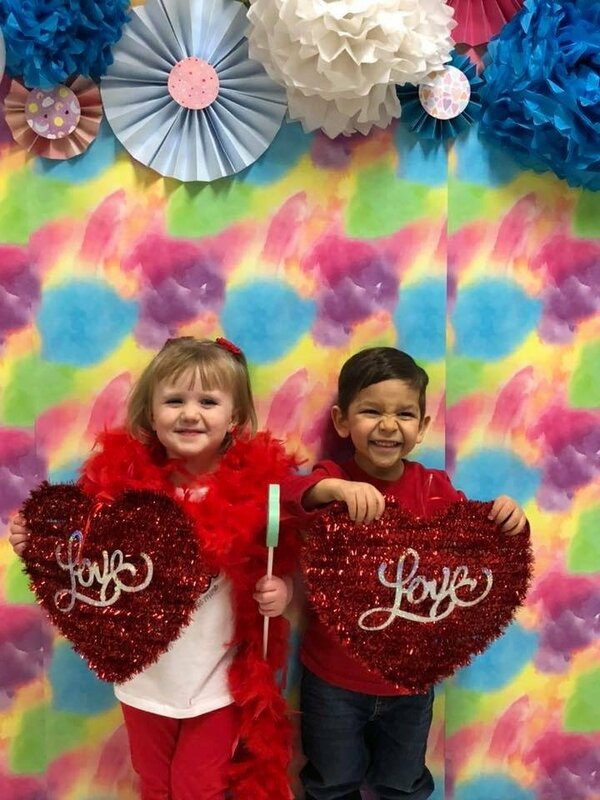 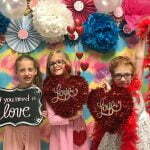 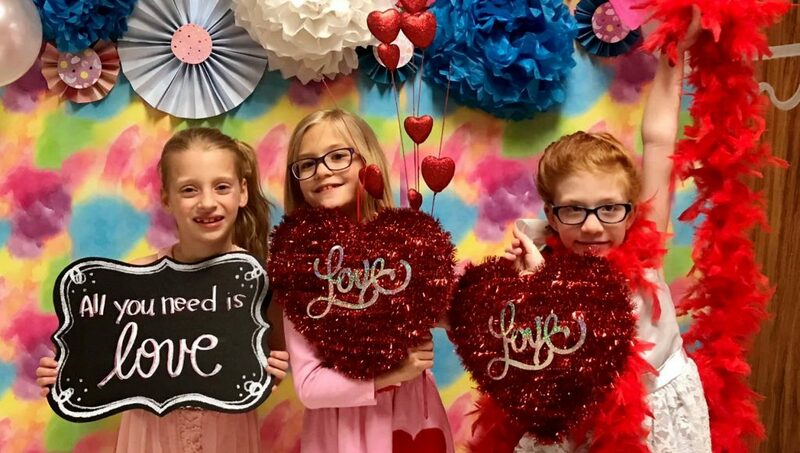 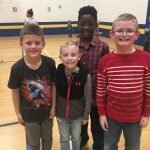 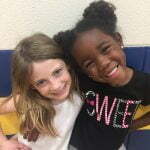 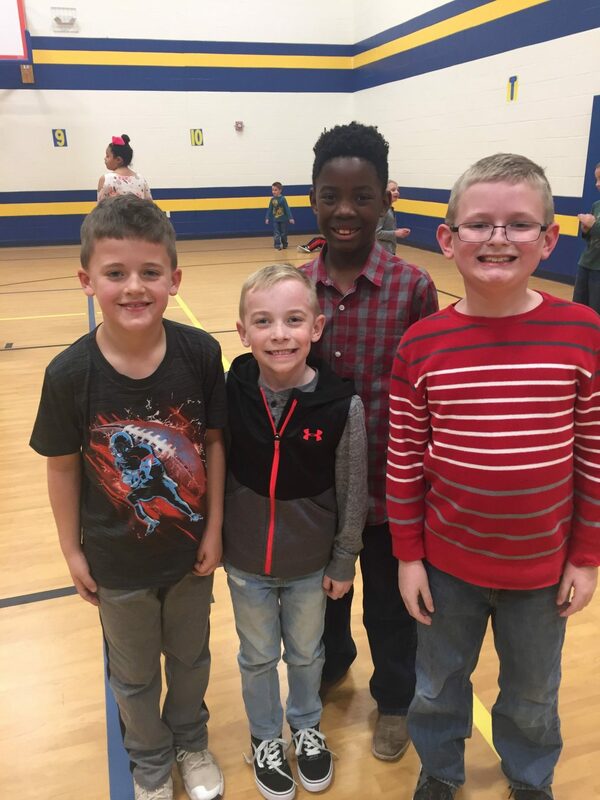 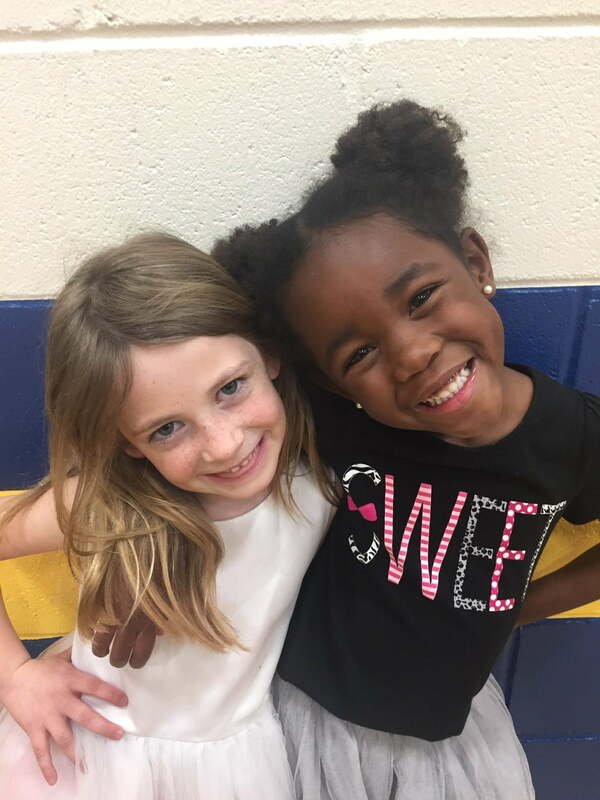 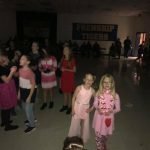 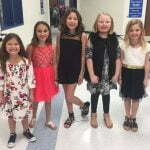 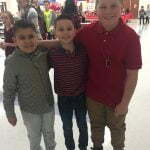 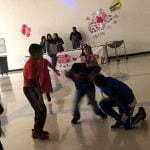 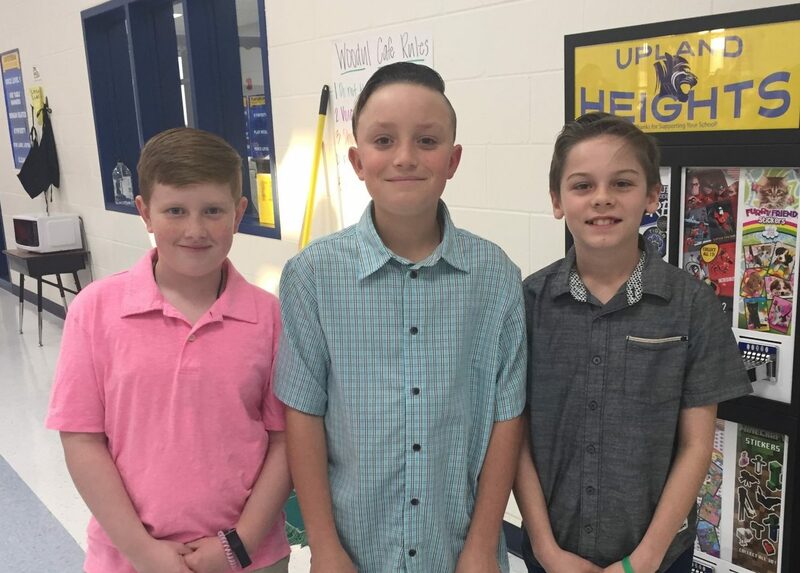 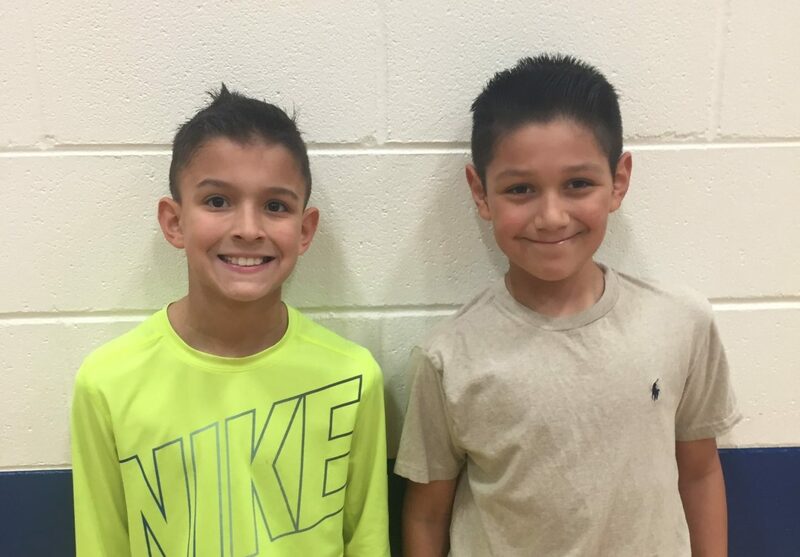 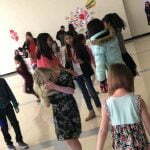 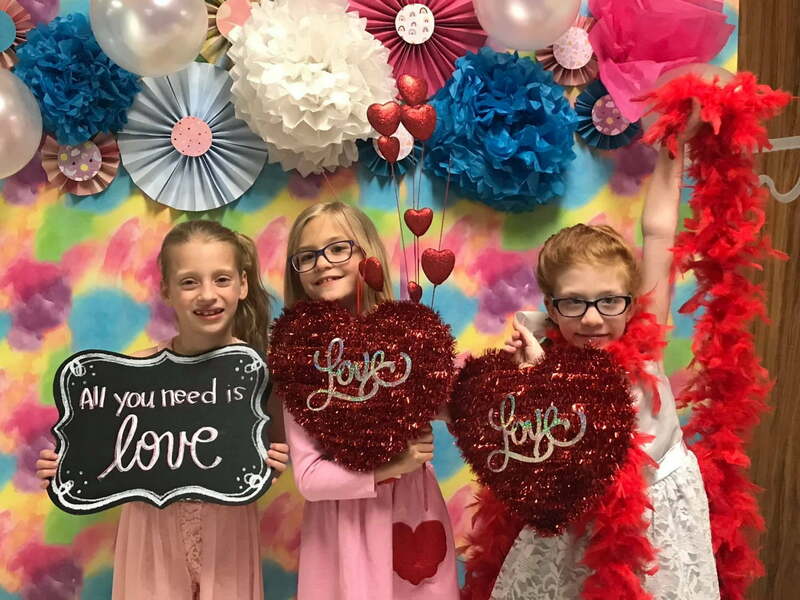 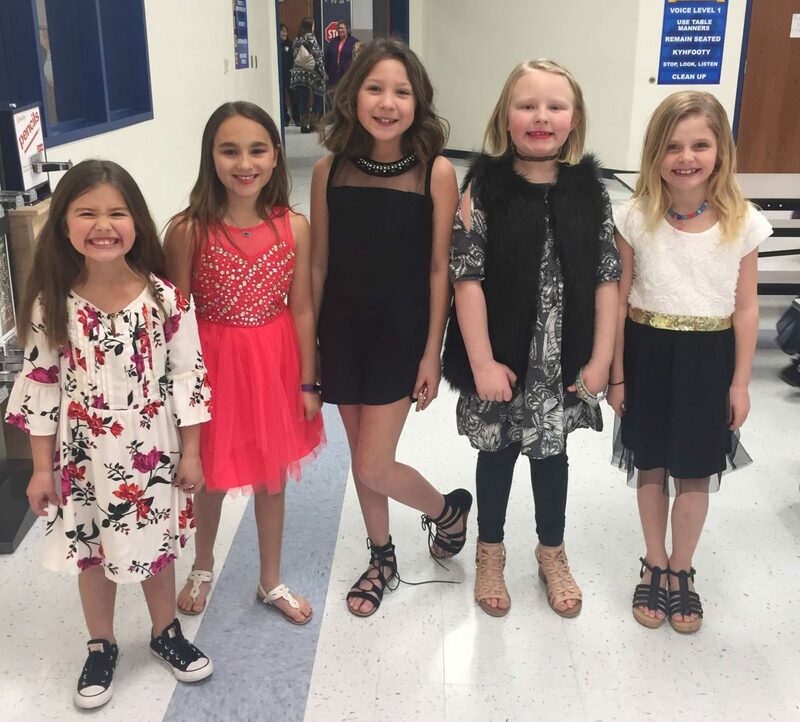 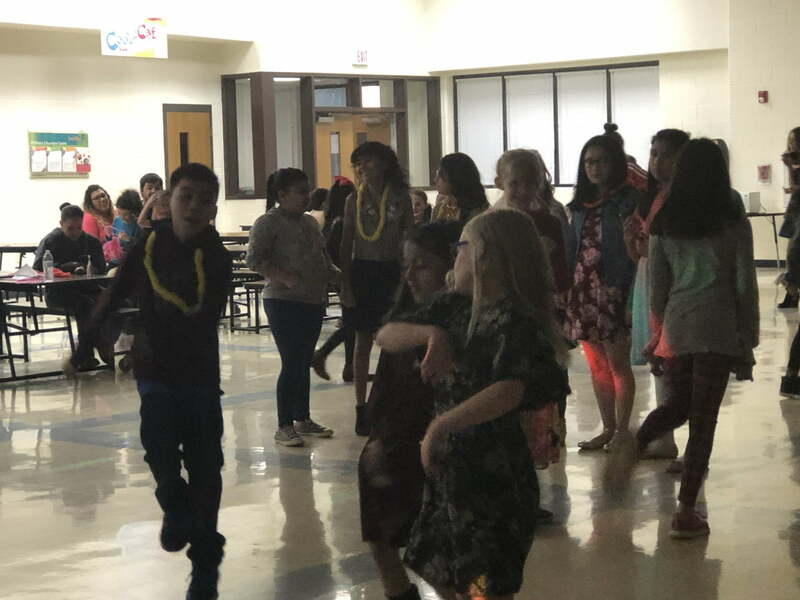 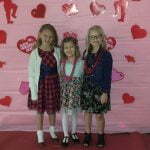 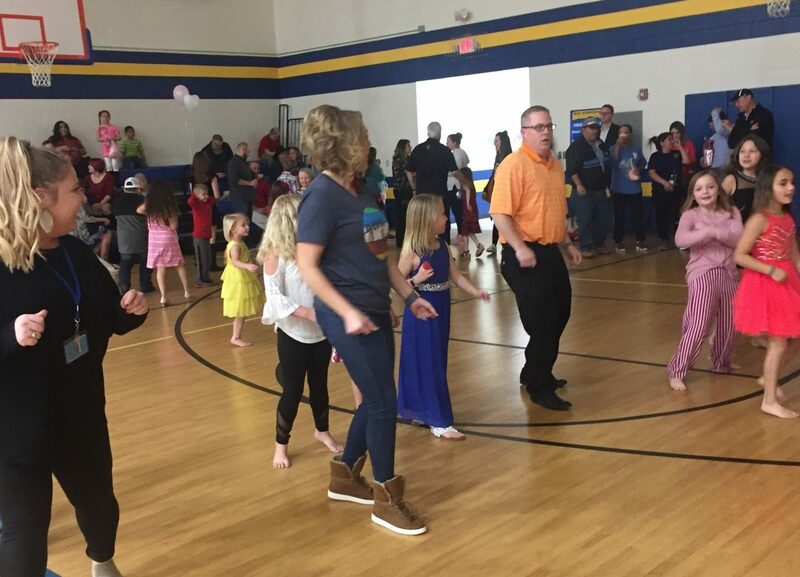 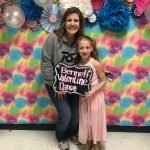 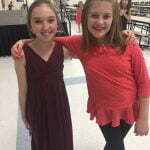 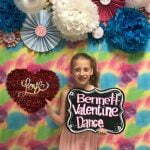 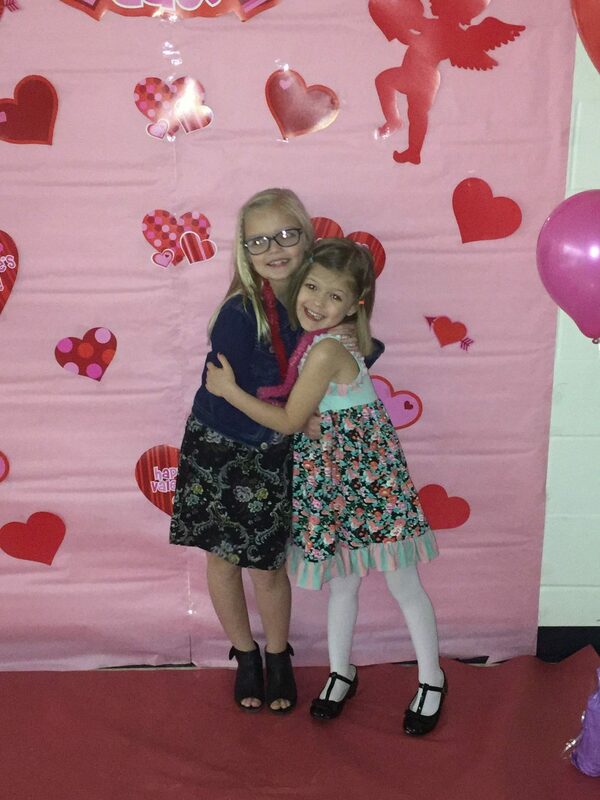 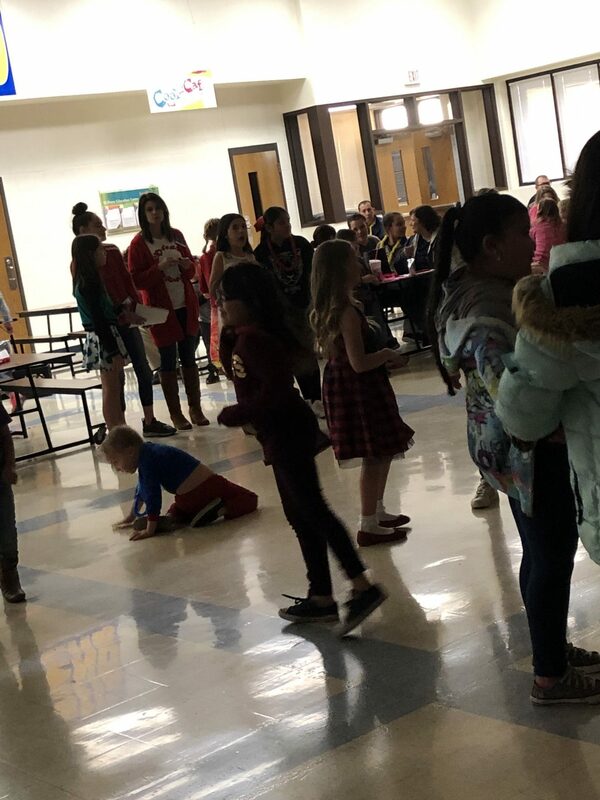 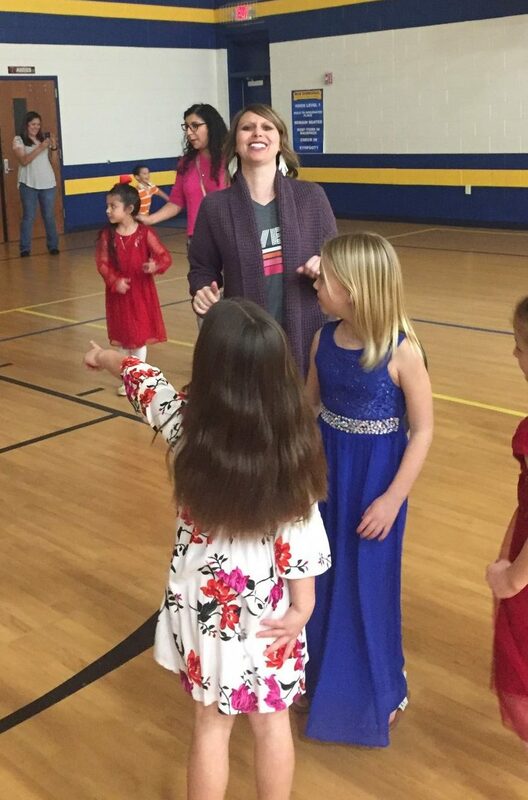 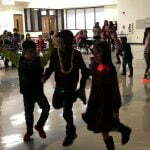 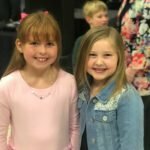 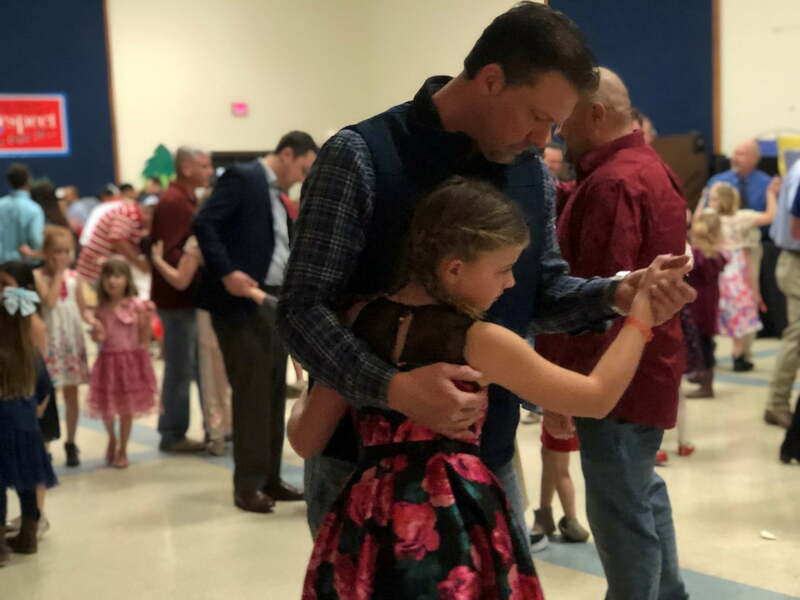 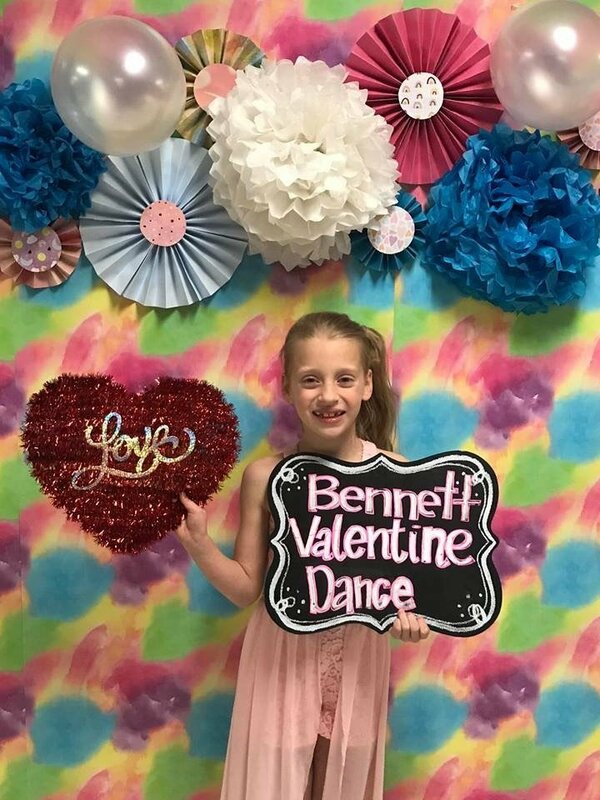 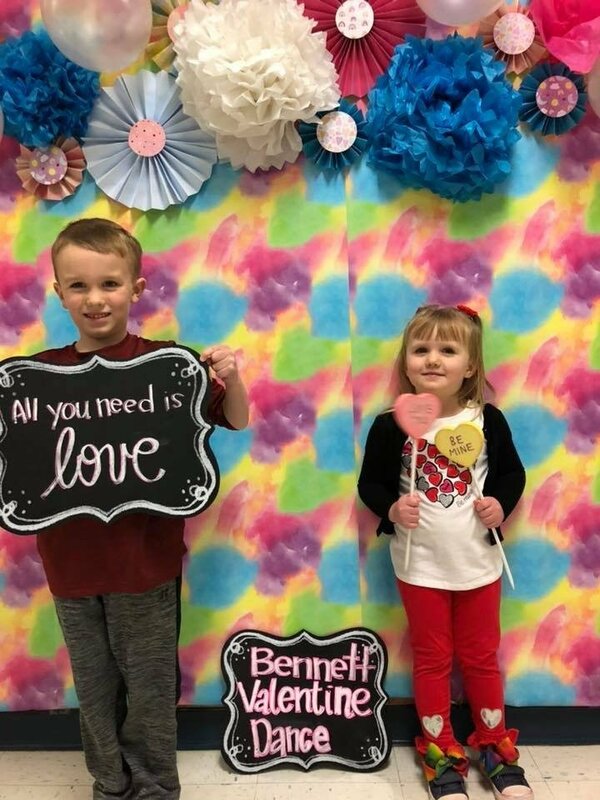 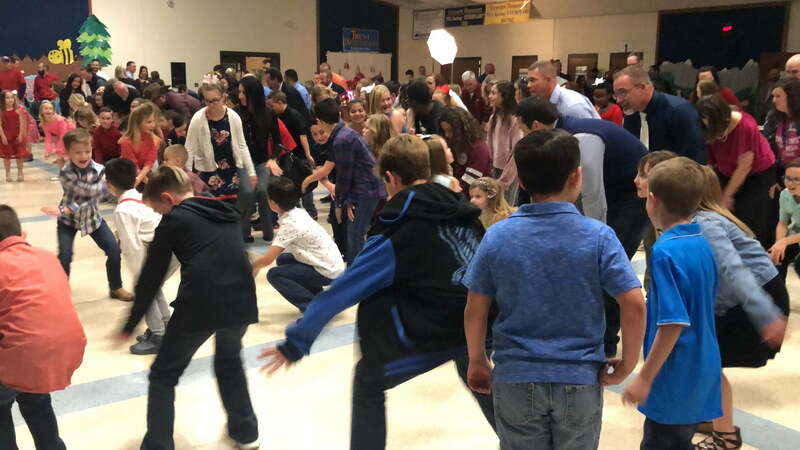 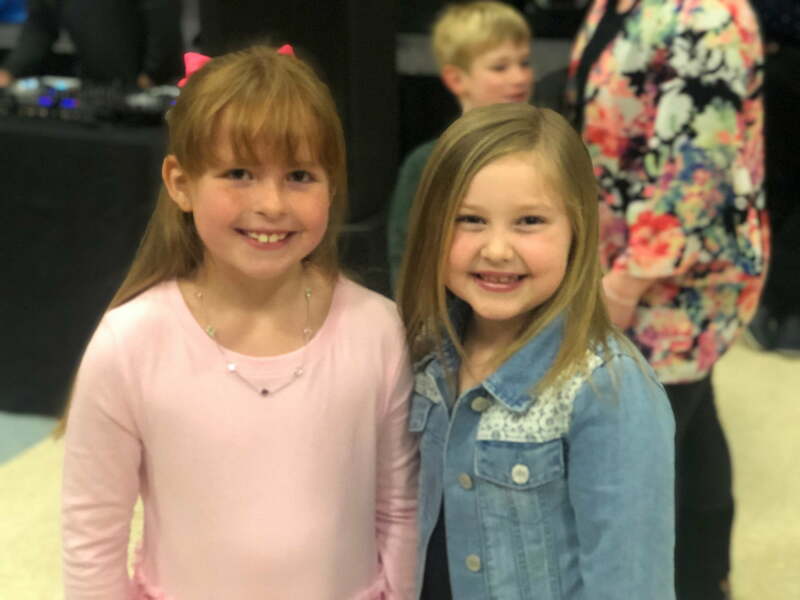 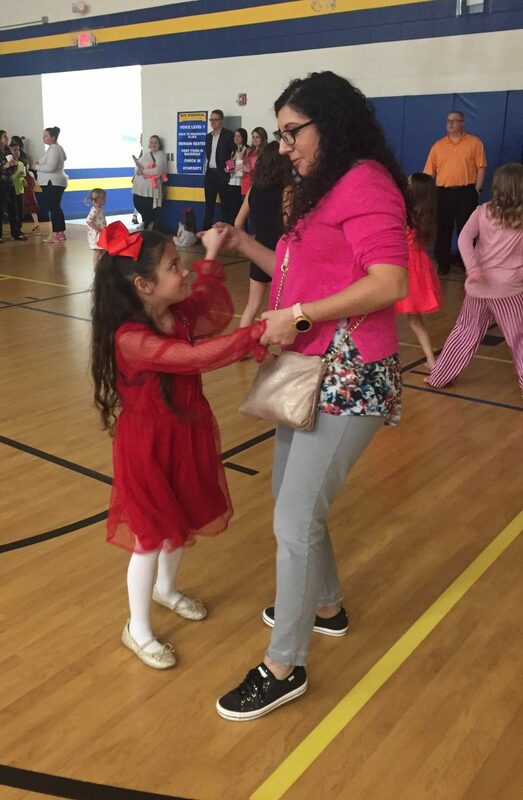 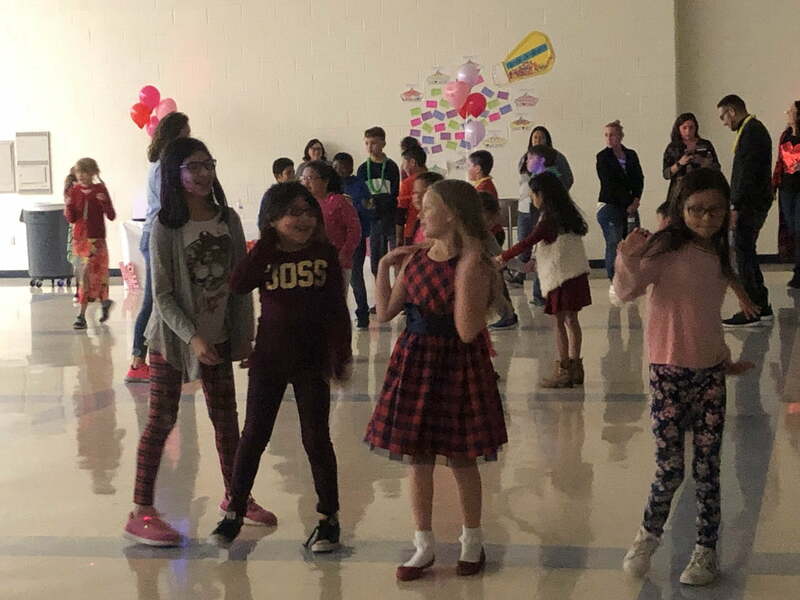 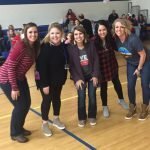 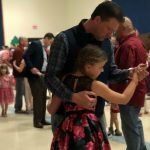 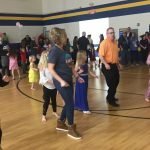 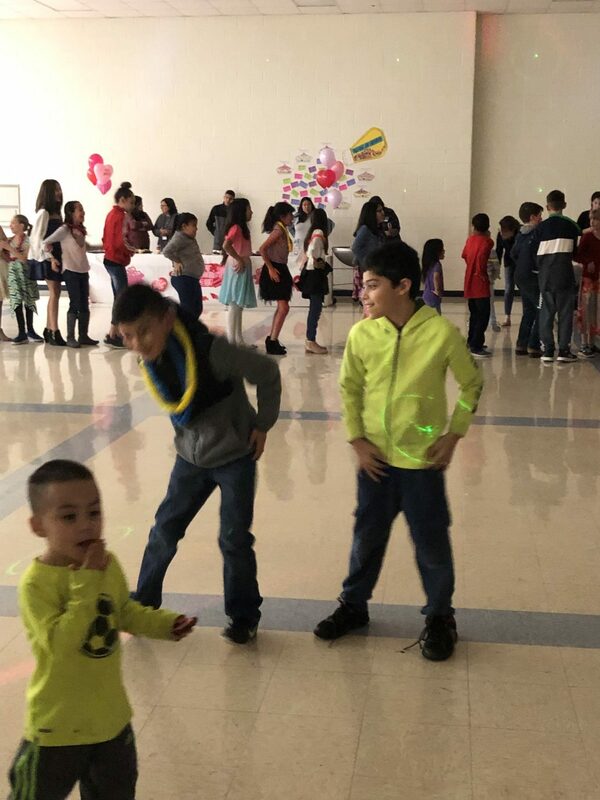 Elementary campuses at several of the Frenship schools hosted Valentine’s dances this week. 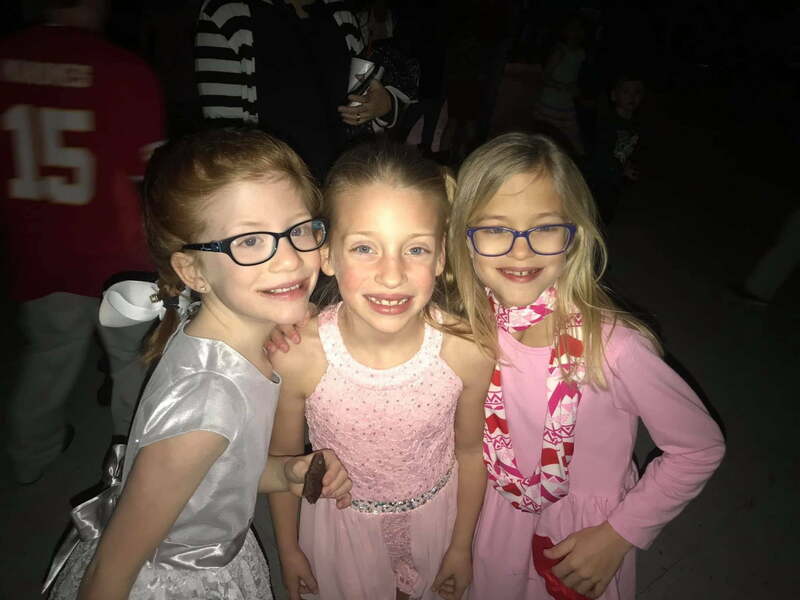 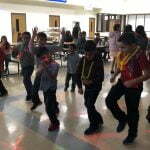 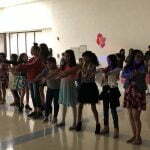 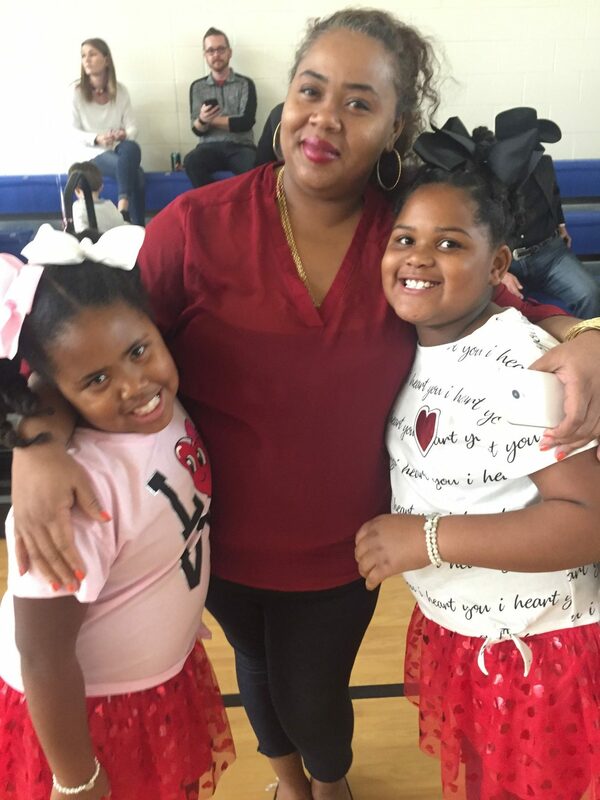 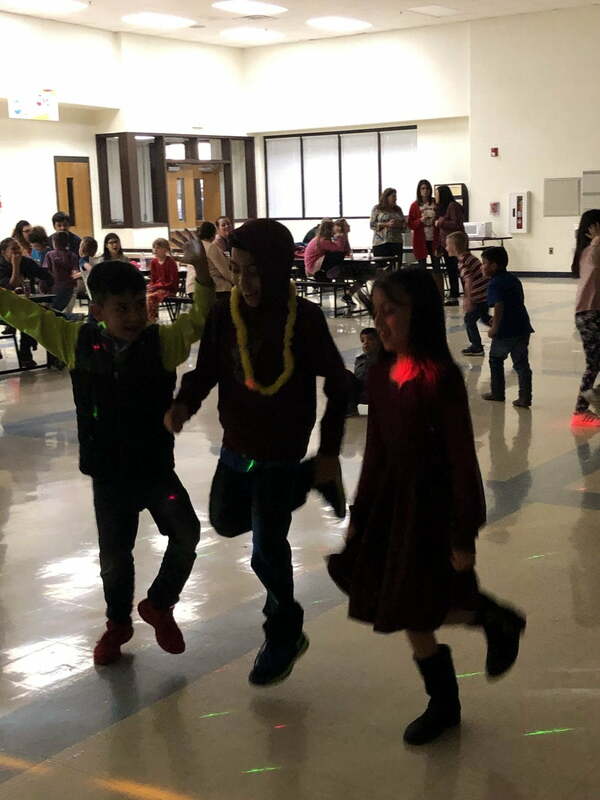 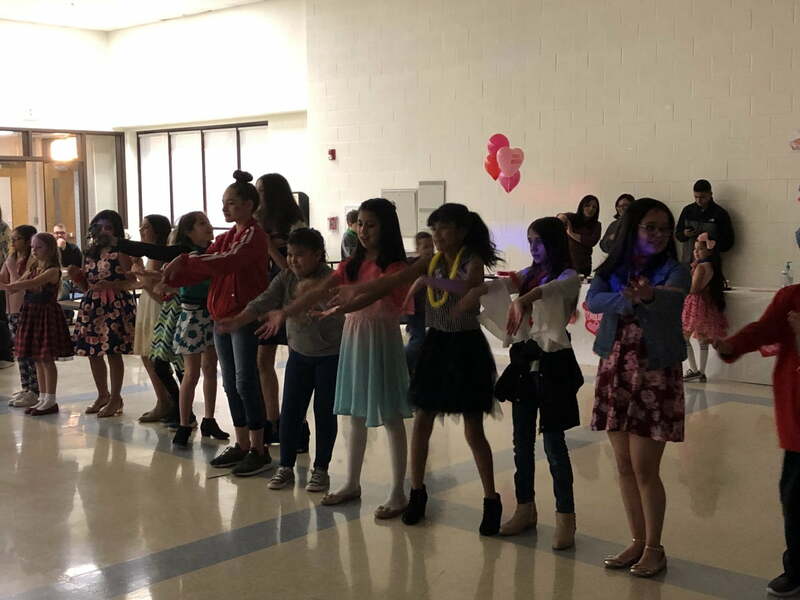 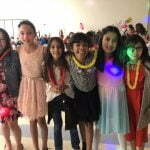 With love in the air, students, parents and staff danced the night away and made memories to last a lifetime. 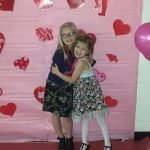 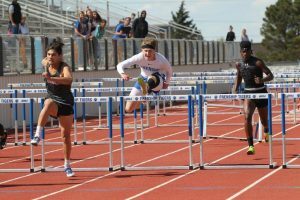 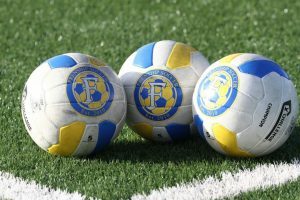 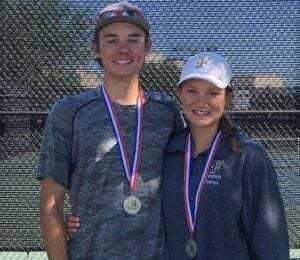 Below is a gallery of photos from the various events.